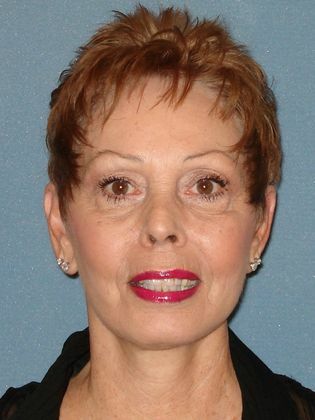 This 67 year old female patient from Surprise, AZ began coming to Dr. Justo years ago. After building a trusting relationship, she decided to undergo multiple procedures to achieve the younger look she wanted. 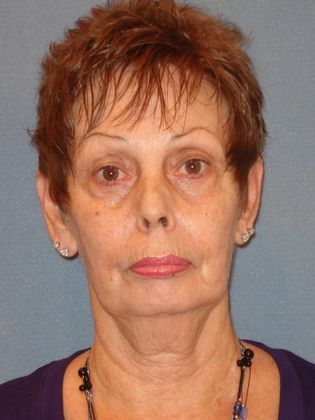 She underwent Upper & Lower Eyelid Blepharoplasty, a Full Facelift, and Periocular Laser Skin Resurfacing. She is thrilled with her results and continues to be a loyal patient to Dr. Justo and the Arizona Eye Institute & Cosmetic Laser Center!